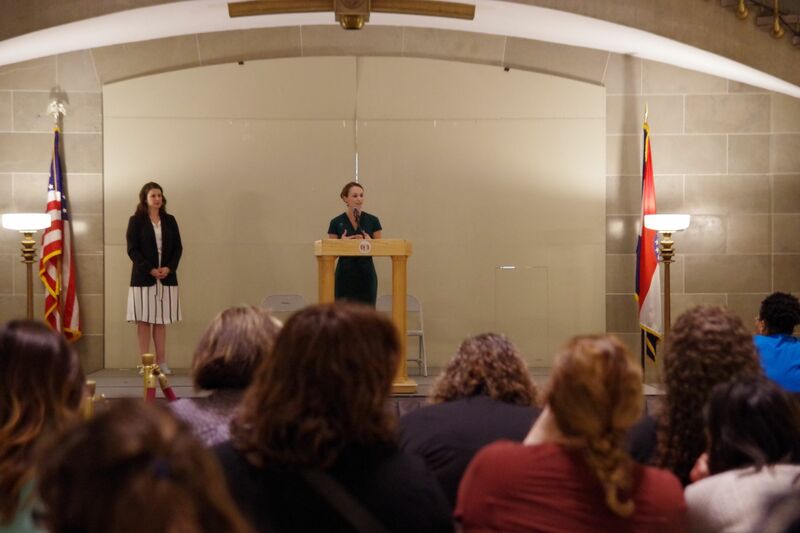 Child Advocacy Day is an annual event where advocates meet in Jefferson City to fight for legislative support for policies that support and uplift Missouri children and families. Get ready to go! 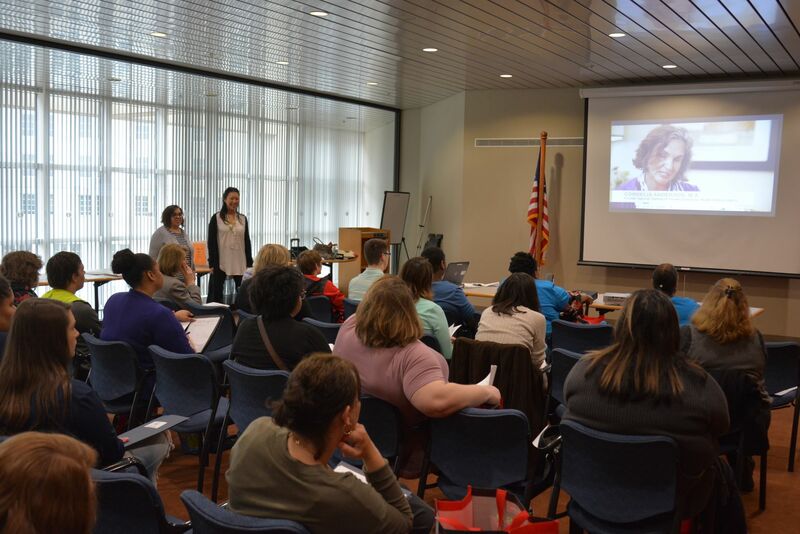 Watch the Advocacy 101 Webinar. 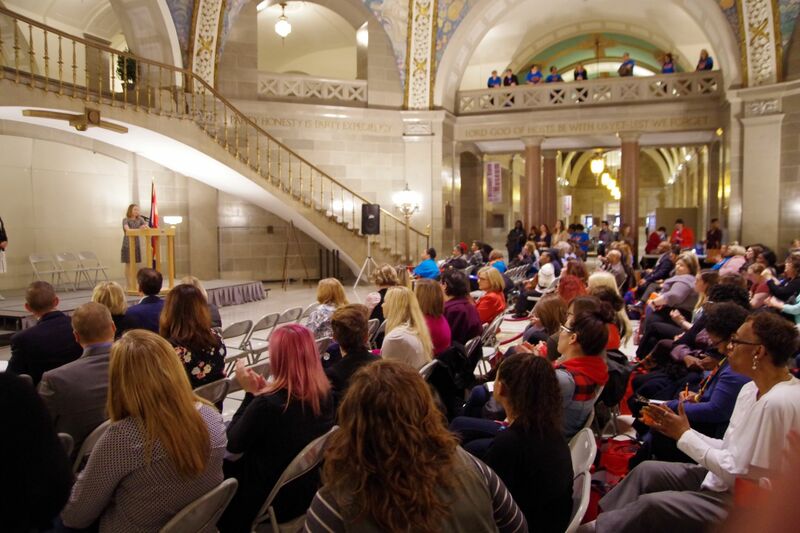 Watch the 2019 Hot Topics Webinar. have the support they need to become healthy and successful adults. 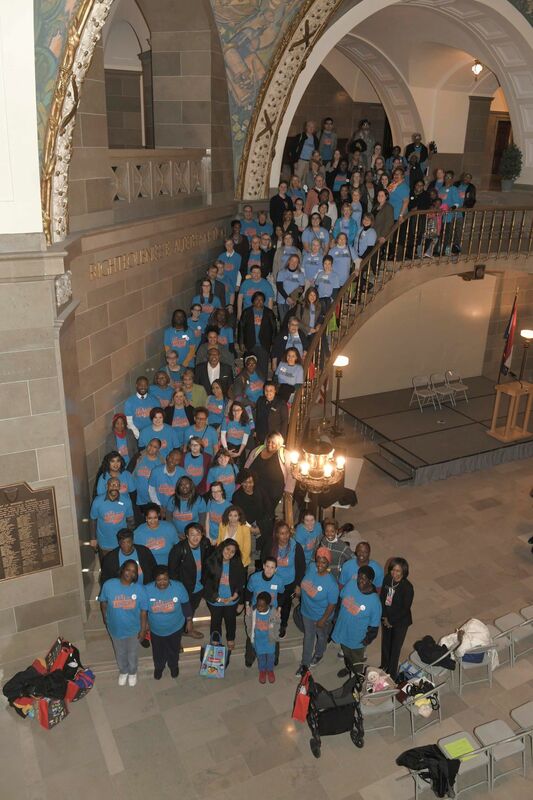 Why do we advocate for Missouri’s children and their families?